"We are very pleased with the services Jeff Moore and his coaching staff have provided us. We cannot thank them enough for their efforts with Grant's recruitment. We appreciate that Jeff has seen all of the qualities in Grant that we wanted college coaches to see. No one is going to put the time and effort into promoting a student-athlete like Jeff will. Among all of his other clients, Jeff always made us feel like a top priority. The lines of communication are always open with Jeff 24/7, and no question is too big or too small. Jeff is very knowledgeable of the recruiting process, and always gives his honest opinion when needed. He takes his work very seriously, and he delivers. We are so incredibly grateful for all of his countless hours working to get Grant exposed. 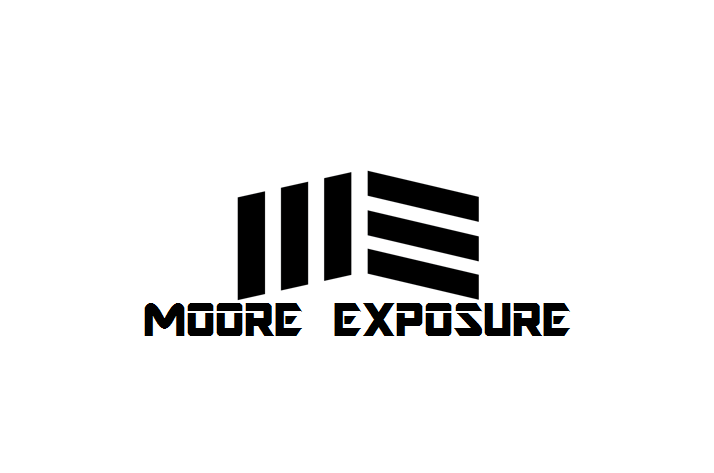 Anyone looking to work with a dependable, quality individual should choose Moore Exposure." "I am so thankful that we contacted Jeff Moore to help our son during the recruiting process. Having a multi-sport athlete, Kaleb had never played AAU and had little exposure with college basketball coaches. We started very late and Jeff took the wheel with both hands and really helped get Kaleb the exposure that he needed in order for the doors to swing open. Jeff was always honest and available to answer all of our questions. Without hesitation I would recommend working with Moore Exposure during your athletes recruiting process and I would work with him all over again." "I just wanted to say thank you for bringing Montrisha Mitchell to us! She is all set and ready to go for the fall semester. She will help us out a great deal! If you ever have girls in the future and you think the would be a good fit, please let me know!" "Thank You Jeff for all you have done for Tristan and our family! We truly did get MOORE EXPOSURE with your services and so much more. We got a late start but that did not deter you. You immersed yourself into our sons recruiting and became an advocate for him and our family. You made yourself available to us at all times and even personally talked to recruiters on our behalf so as to eliminate much of the confusion and tangental noise. This allowed us to make a great financial and "fit" decision. We cannot thank you enough for what You have done for us and urge anyone needing a trusted advisor and friend to facilitate their son or daughters recruiting process to get with Jeff immediately and let him do what he does.....You are the best!" a lot of college interest more than any of my other seasons". "Thank you very much Jeff Moore and everything that you've done for me! child recruited to play college basketball. obtaining their college basketball dream! Thank you Mr. Jeff Moore!" recruiting world and for the college coaches looking for that hidden player. players as much as possible without overstating their ability. Jeff help their players make it to the next level!" scholarship, Moore Exposure is a service you should take advantage of". known about Skyler if it wasn't for Moore Exposure!!"